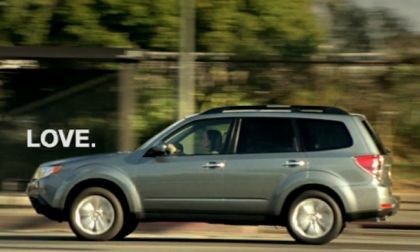 Subaru’s new Global Platform is getting rave reviews around the world. 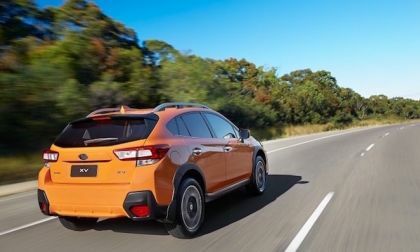 The 2018 Crosstrek and Impreza get more global raves. 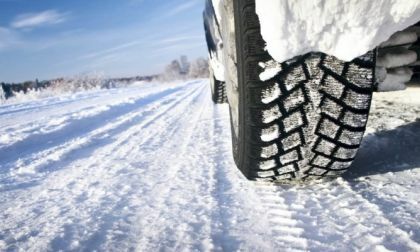 If you listen to all of the tire ads on right now, you probably think the best tires for all-weather driving in the cold and snow are the ones on your tires. It's not true. The best tires are a good set of winter tires backed up by chains. 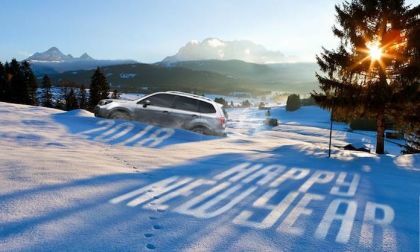 2018 will be a big year for Subaru. Here’s what’s coming for consumers. Is Subaru “Love” real? 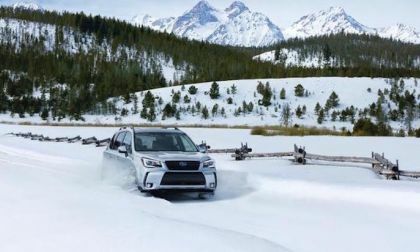 Subaru owners rate all models in the brand’s lineup among the highest in satisfaction. 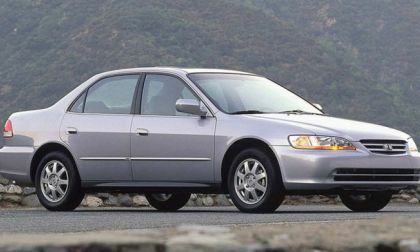 Honda Accord owners everywhere want to know why Honda is scraping the v6 for 2018. 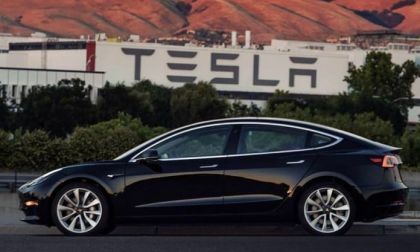 It will be the summer of 2018 before the very first Tesla Model 3 cars are delivered in Norway for the local reservation holders. But now some of those customers who made their reservation early are trying to sell their place in the reservation queue at high prices. 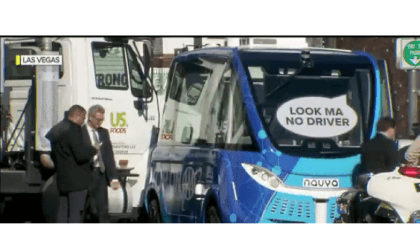 Self-driving cars have the ability to lower the car accidents and they will never second guess decisions, but are people ready to give up the control of their cars to automated technologies like Tesla's Autopilot? 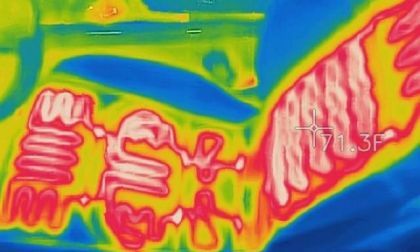 If you wonder which areas of your body the Tesla Model 3 heated seat will warm, here is the thermal image. 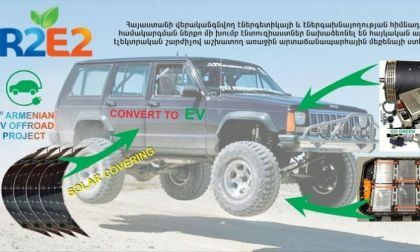 Armenia has already transformed all its gas-powered cars to run with natural gas, but now the country is working on a solar car offroad project, based on Jeep Cherokee SUV to not only bring solar car to production, but to convert any current ICE car with an electric engine. 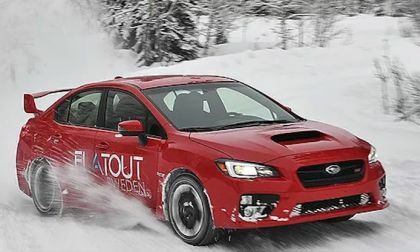 Subaru gives you a full day to power the 2018 WRX STI through snow and ice. 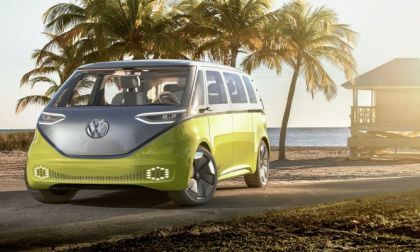 Volkswagen is looking to have a very happy new year as it is poised to hit a new production milestone, 6 million cars this year, for the first time in its 72-year history. It won't be the last. 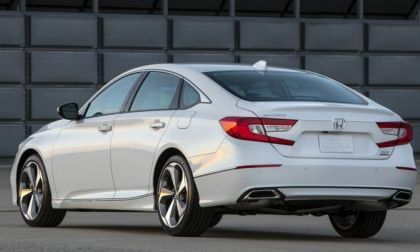 Honda’s reinvented Accord has caught the attention of the auto news media, they mostly like it! 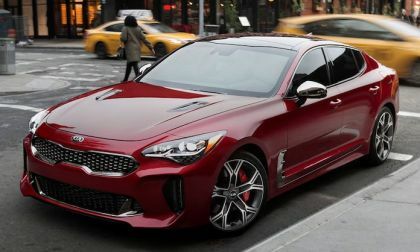 However, Consumer Reports rates hundreds of consumer goods annually, and is the go-to for many would-be new car buyers, prior to the sale. What does CR think of 2018 Honda Accord? 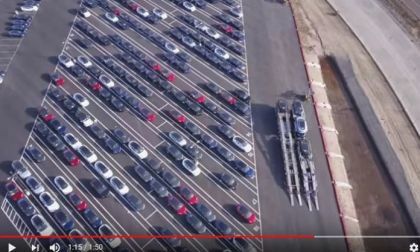 This video report shows that Tesla Model 3 vehicles flow from the Fremont factory leaving on trucks. 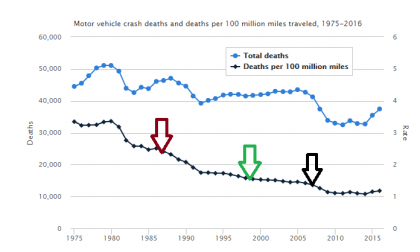 The media and advocacy groups want you to believe that distracted driving due to smartphones have caused a huge uptick in vehicle-related deaths. But have they? 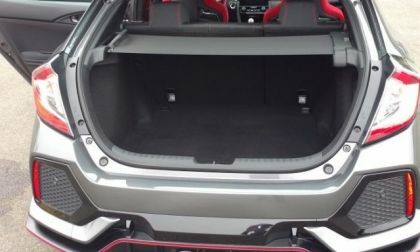 A set of images showing what appears to be the supercharged 5.2L V8 expected to power the new Ford Mustang GT500 have been posted by Mustang6g.com – reinforcing the rumors that there is a supercharged super-Stang on the way. You may have heard about Tesla's Powerpack stations if you have read what Tesla was doing in Puerto Rico. These are utility and business energy storage units that help to store energy. Let's say you have a solar station and produce excess amount of energy. You need something like Powerpack to store your extra energy. 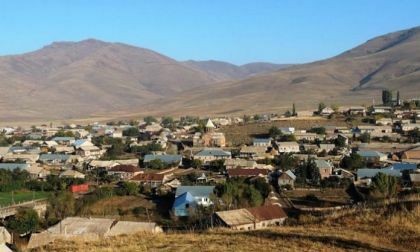 That's what Tesla and Armenia are negotiating about and here is where the first pilot project will be built in Armenia. As 2017 lurches to a close with all of the upheaval that has gone on in the political sphere and some in the automotive space, you have to wonder about something: why is VW considering a two-row Atlas-based crossover? If it couldn't sell Touareg effectively in a blazing hot market for crossovers, then why would the automaker think it could take the Atlas and stuff it into the same role as the Touareg? 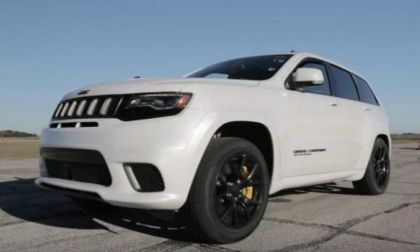 Hennessey Performance recently got their hands on a brand new 2018 Jeep Grand Cherokee Trackhawk, putting it through the paces on a quarter mile test track with only 41 miles on the odometer – turning in impressive performance times without the Torque Reserve and Launch Control systems. 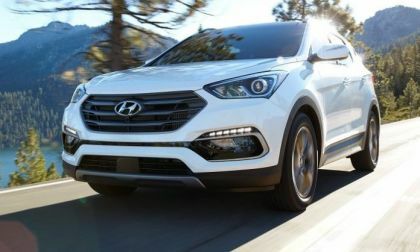 Hyundai Santa Fe Sport Ultimate or Honda CR-V Touring: Which is best for you? 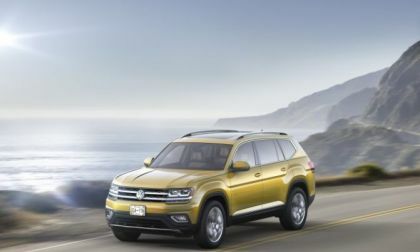 Both makers offer an exceptional compact SUV bordering on midsize comfort and performance. 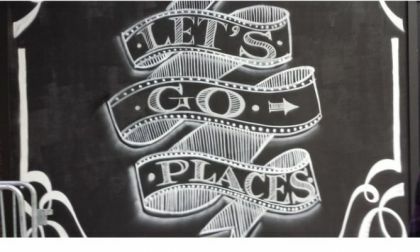 However, one offering comes out miles ahead in a very specific buyer’s consideration. What is it? Read more about Hyundai Santa Fe Sport Ultimate or Honda CR-V Touring: Which is best for you? 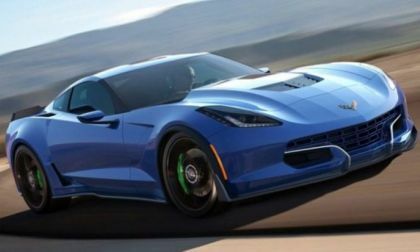 After talking about the all-electric Genovation Corvette GXE for the past few years, the production version will finally make its grand debut next month at the Las Vegas Consumer Electronics Show – with more horsepower and torque than the test car that has set several EV performance records. Consumer Reports says that owners report they are the most satisfied with Toyota vehicles among full-line automakers. 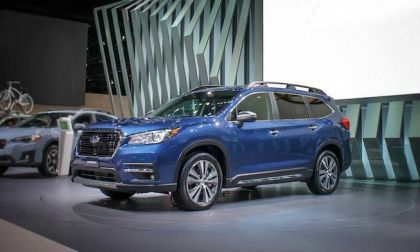 The all-new 2019 Subaru Ascent is coming to an auto show near you. Here’s the complete list. 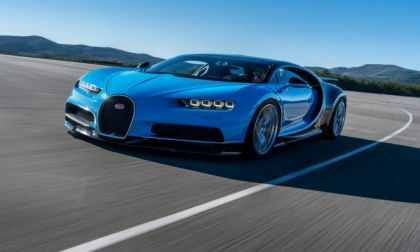 In a move that has surprised many, the owner of a very early Bugatti Chiron has decided to auction the hypercar at Sotheby's Paris auction. Pricing is expected between $3.8 and $4.3 million, though it could go higher. It is one of only 18 delivered in the second quarter of 2017. 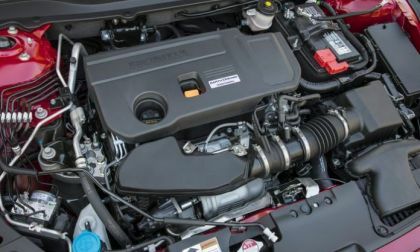 The Honda Fit derived HR-V Crossover sets new sales records month after month despite being relatively low-tech on the engine side. This normally aspirated 4-banger is relatively performance-sedate, yet buyers love it! 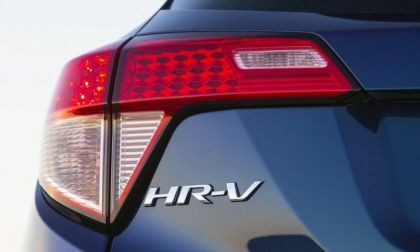 What do buyer love about HR-V? 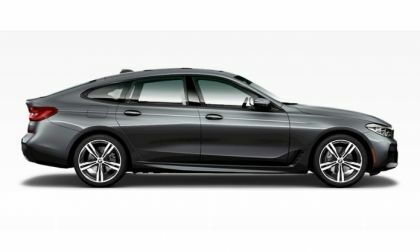 We test the BMW 640i GT xDrive M Sport in a mix of winter weather and come away with some strong opinions. 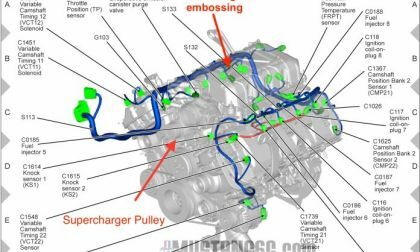 Another computer-aided design (CAD) image showing what is reportedly the LT7 engine that will power the mid-engine C8 Chevrolet Corvette has arrived online, giving us what might be out best look at GM’s new twin turbocharged supercar engine.